She is a beauty!! 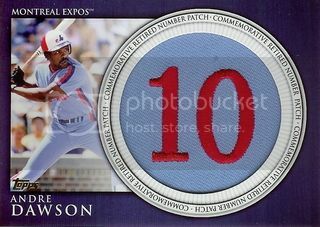 And I have been noticing a that many of the new Dawson cards featuring him in an Expos uniform have Wrigley in the background. Best of both worlds, I guess.